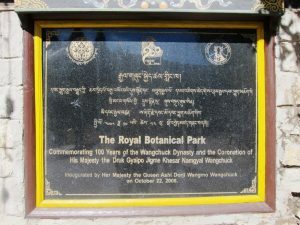 Opened only a few years ago, the Royal Botanical Park congregated hordes of people from near and far this year too. 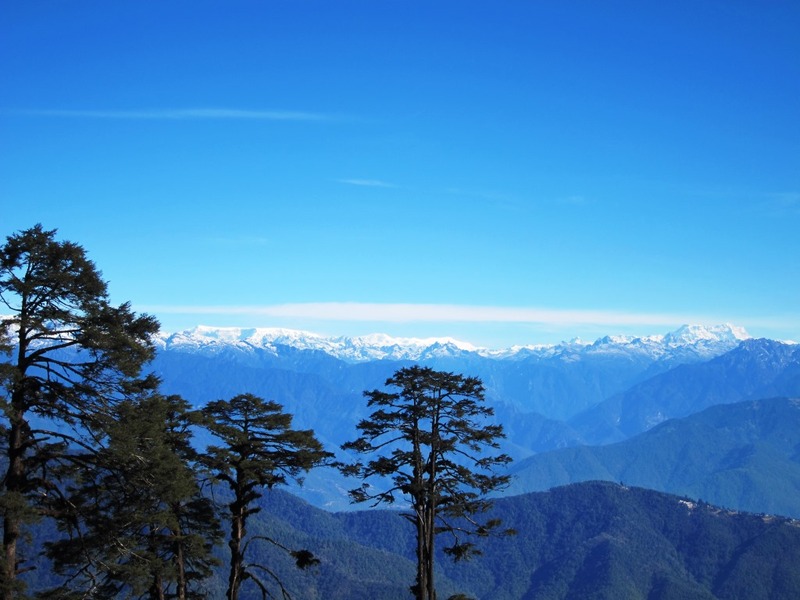 Strolling around the 125-acre park in Lamperi (a half-hour drive from Thimphu), visitors were busy clicking away with their cameras, visiting nomadic tents or simply marveling at the beauty of rhododendrons. 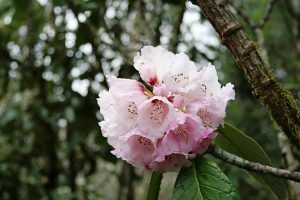 Known for its rhododendrons, the park is home to about 46 species of the flower, of which 18 species are said to be native to the park. The other species were brought from other regions of the country and planted there. The rhododendrons bloom from mid March to early August. 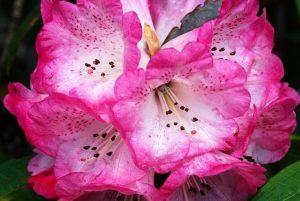 With just a month left till the flowers are in bloom, now is a perfect time to visit the park and catch a glimpse of the different colored rhododendrons. But, mind you, these flowers are not the only attraction the park offers. During the annual rhododendron festival (held at the end of April) different nomadic communities come together to showcase their unique culture, cuisine and way of life. Amidst the bustling tourists and visitors who were enjoying the three-day annual rhododendron festival this year, an elderly yak herder was silently weaving a piece of cloth made from wool inside her tent. For her, the piece of cloth represents a piece of history that has been passed down for one generation to the other. The elderly lady, Kencho, was specifically invited by organizers to the festival to showcase her community’s rich culture and lifestyle. Visitors thronged around her to watch her at work and feel the fabric she was weaving. Perhaps, through her craft, most caught a glimpse of the nomadic life that exists even to this day in the highlands of the country. She proudly let the crowd know that the cloth she was weaving was waterproof and mostly worn by her community to shield themselves from the rain. You could sense the awe and fascination among people gathered around her. All around the vast area of the park, one could spot tents made from yak hair inside which were laid out carpets for visitors to sit, relax and get a feel of nomadic culture. Another yak herder there displayed his skill of spinning and weaving yak hair, a tradition that has also been passed down for generations. One la dy in the crowd asked him how many yaks he owned. “100,” was his quick reply. His eagerness helped him sell a lot of ropes made from yak hair to the visitors. “If you keep these ropes inside the house, it wards of evil forces,” he explained to one German gentleman. However, it wasn’t just the highlanders that stole the spotlight. Other communities also showcased their rare delicacies and craftsmanship with gusto during the festival. Communities from Toeb, Kawang and Chang sold bamboo works, local brewed alcohol known as tongba, delicious traditional dishes and snacks among others. They even performed traditional dances to the thunderous applause of visitors. According to the organizers, the objective of the festival was to showcase the culture of these communities and also promote awareness about the environment and its conservation. 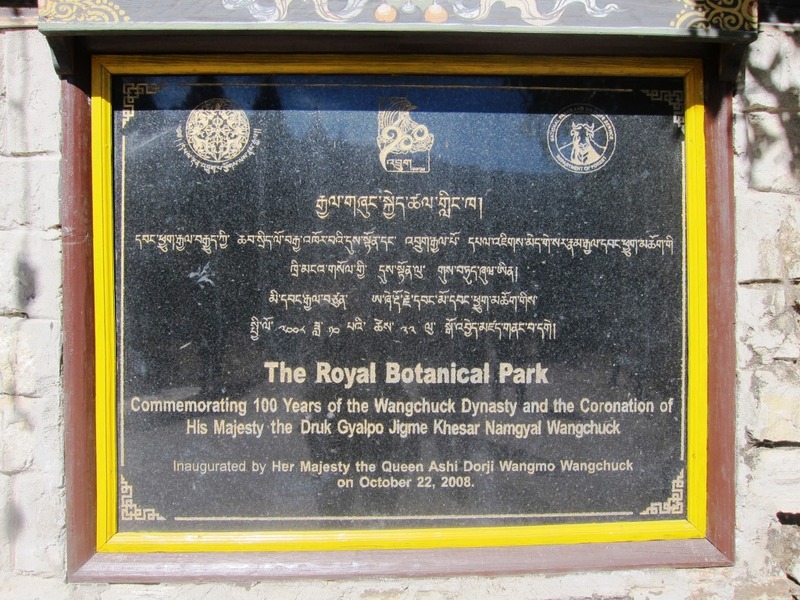 Let’s hope that through such festivals people can appreciate nature, the environment and the various species of rich flora and fauna that Bhutan is blessed with.